Millennial customers defy any categorization by definition. They have some traits in common, however: Mostly optimistic; self-aware and demanding; always connected and empowered by technology. They breathe in symbiosis with their smartphone. They definitely are the living proof of the digital transformation, that has changed the way we live, communicate, search and make purchases. How can you engage and monetize millennials? Given that premise, it’s easy to see why brands are so focused on the Generation Y (those born between 1981 and 2000). They are your digital customers, and a failure to impress them will likely lead to your irrelevance on the market. Do you dare to risk so much? Of course, millennials are not the only customers you need to attract and engage. However, in an era shaped by mobile devices – where the ability to exploit the micro moments means everything – they become a key factor to decide whether you succeed or fail. It’s not all about millennials, as said. On the one hand you have the Generation X (1965 – 1980) and Baby Boomers (1946 – 1964), born and raised in an analog world. These customers are still critical but are going to become inevitably marginal. On the other hand, you have the Generation Z (from 2001 on), born and raised in a digital ecosystem but still too young and with low buying power. Here’s the secret of Millennials. They are your true native digital customers. Conscious of their role and their purchasing power. It’s not just guesses: Statistics talk about some 600 billion dollars spent by millennials customers every year globally, a figure projected to reach 1.4 billion in 2020. Breaking news, before 2018 ends they will surpass the spending power of Baby Boomers. A very good news if you are a retailer, because millennials – unlike their fathers – love to spend. They do it now that earn less than their fathers, and they will do even more so in the future. As a result, your only goal for the next years is to be obsessed with the pursuit of a great customer experience for millennials. They spend more than save, but they aren’t making the same buying decisions their parents made. The purchase behaviors of digital customers have deeply changed in the last decade. It’s not just what they buy but also – and most of all – how they buy. Your entire strategy, from awareness to conversion and loyalty, must begin with this fact. 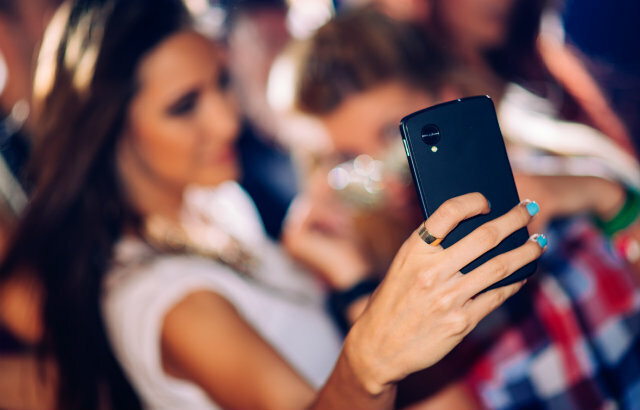 The emergence of Micro Moments, as told by Google, means that your business strategy has two founding elements: mobile devices and social media. Ask any Millennial what is the only thing he can’t live live without, and you will receive the same answer over and over. The smartphone. Today’s customers rely on their phone for any daily activity, outside and inside the physical store. Millennials are twice as likely to be influenced by mobile apps while deciding a purchase. Whether you like it or not, today every company is a mobile company. Mobile commerce is disrupting your business. A fancy responsive website is just the beginning of the story, a piece of the puzzle, together with social networks, mobile apps, augmented and virtual reality, and chatbots. Where do Millennials find their most trustworthy source of knowledge? Most of this generation’s time is spent using technology to gain access to social media platforms. A complete framework for the customer journey considers the social networks one of the most critical touch points to oversee. In the next future, they will buy directly from the social profile. Choose the networks that fit you best and use them to attract customers, answer to their questions, delight them with useful content, serve in real-time (and ultimately sell your products). Instagram, Snapchat, Periscope, Facebook, Twitter, YouTube: to engage your audience, you first need to understand who and where they are. Downloading mobile apps for personal and professional life is like a game for Millennials. Mobile app marketing, therefore, becomes a faulty science when it comes to digital customers. You must reinvent your KPIs. The fact that they download your app doesn’t remotely mean they will use it or even open it. The truth is, some apps become old and do not stay trendy for long, so they are celebrated for a short period before they quickly disappear (and get uninstalled). A small part – only 26% – is used daily, and very few become necessities for ever-connected customers. Spotify, Uber, Facebook, Instagram, Snapchat, Tinder, Pokemon Go are the apps Millennials use the most in 2015. Maintain engagement using bonus contents, exclusive features, and gamification dynamics. Once you know who these digital customers are, what they like and how they buy, you still need to understand one more thing. How to engage millennials so that your brand stays top of mind when they make purchases. They take technology for granted, so that is the ideal starting point. Think and act mobile – 19 out of 20 Millennials across the world own a smartphone and most check them an average of 43 times per day. There is a huge opportunity here, and the app is just one piece of your mobile strategy: customer assistants (bots), wearable technology, the smartwatch, proximity marketing, geo-fencing, the Internet of Things. Everything you do must be mobile-first. 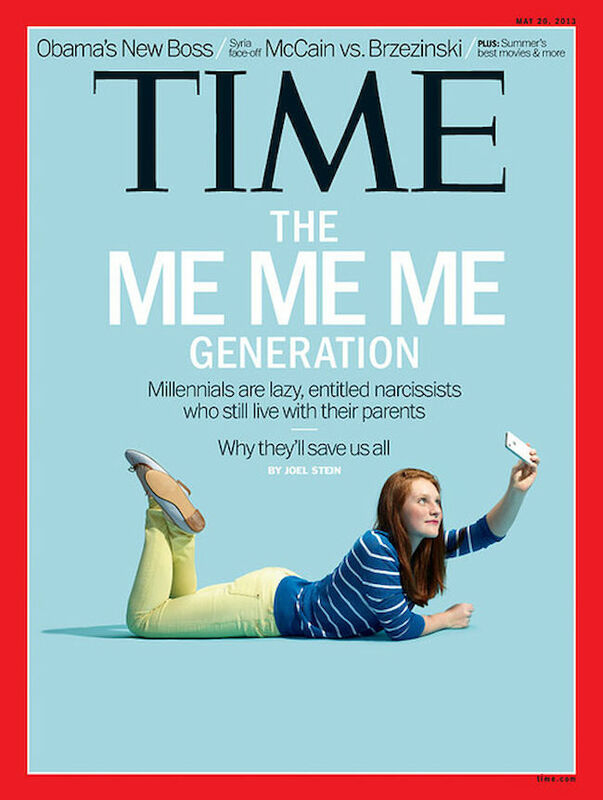 Ask them to contribute – the Generation Y is also known as ‘Me Generation’. One of the most effective ways to engage Millennials is playing up to this peculiar mind-set, by asking them to contribute with self-generated contents. Personalization is the keyword you should never forget when dealing with empowered, exacting customers. Serve them fast & easy – whatever you do, do it fast & easy. Millennials are less than pleased to waste their time waiting for your reply. They are the perfect multi-taskers, with a short attention span. If you can’t reach them in the micro-moment they want you, then you have lost your customers. Ensure you provide a good experience across all channels. Stay true and epic – Millennials look for meaningful interactions. They do not consider price as the main brand differentiator; the ability to stand out and be amazing is what makes a truly epic brand. Whether you do it by using content or disruptive technologies (i.e. virtual reality), create a unique story rooted in your true brand identity. And remember: Praise and criticism are the two sides of the same coin. Deliver an amazing digital customer experience and you will earn their trust and loyalty; offer a poor customer experience and they will abandon you with no regrets. Need more insights on how to engage millennial customers? Download The Mobile Engagement Playbook, a collection of relevant insights that’ll help you to overcome the challenges of the digital transformation and grow your business exponentially.